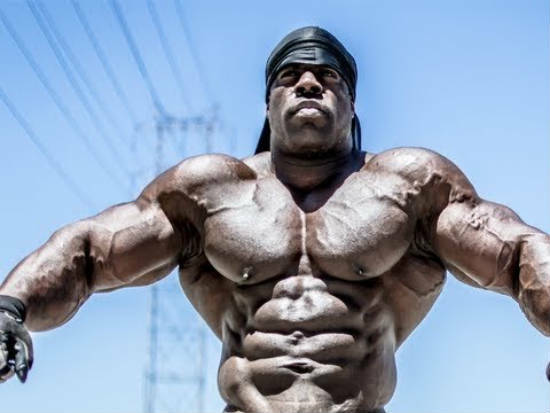 Kali Muscle is a YouTuber, bodybuilder, actor and entrepreneur from Oakland, California. 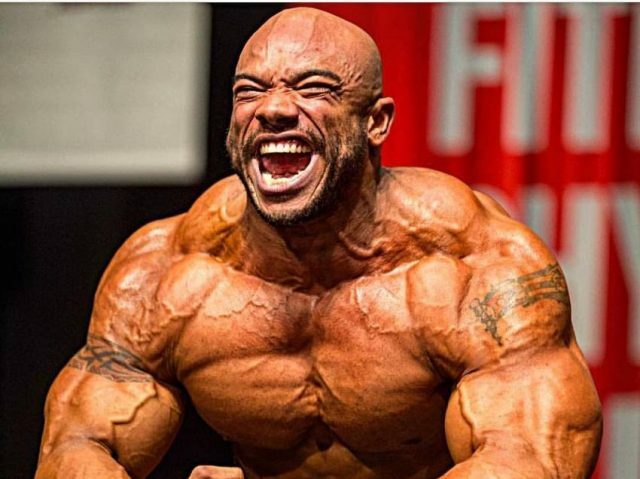 Also known as “Mr Muscle,” Kali rose to fame as a YouTube guru who attracted millions of subscribers on his channel. While he is a successful businessman today, his life was very hard when he was young. He grew up in a poor neighborhood, and lost his brother at a young age when he accidentally shot himself. 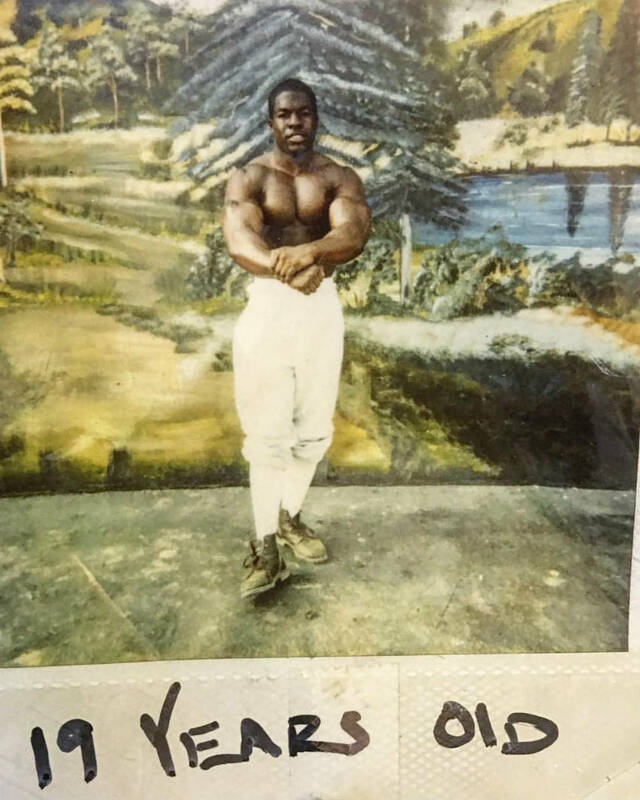 He ended up in jail shortly after this – learning to workout in his cell when the prison guards confiscated the prison weights. Even though his diet was poor, he managed to pack on a lot of muscle while behind bars. He left prison and began working in film and television – creating his Youtube channel as a way to build a fan base. 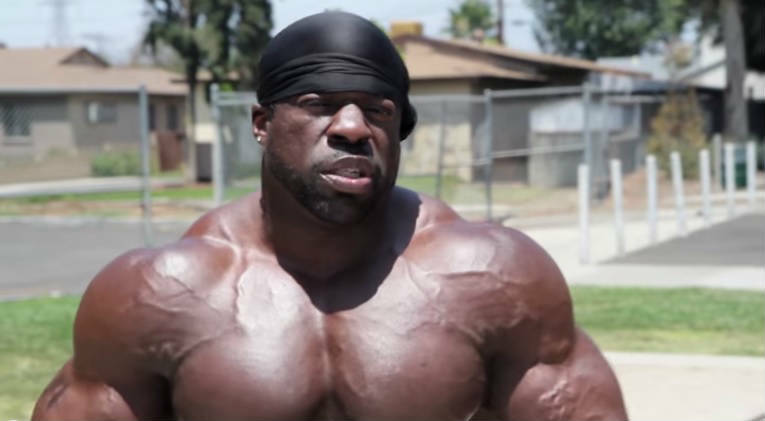 Kali Muscle was born in 1975 in Oakland, California. He lived in an extremely violent and crime-ridden area, and was raised by his mother and step-father who treated him badly. As a teenager, he used his local gym as a refuge to get away from the neighborhood. 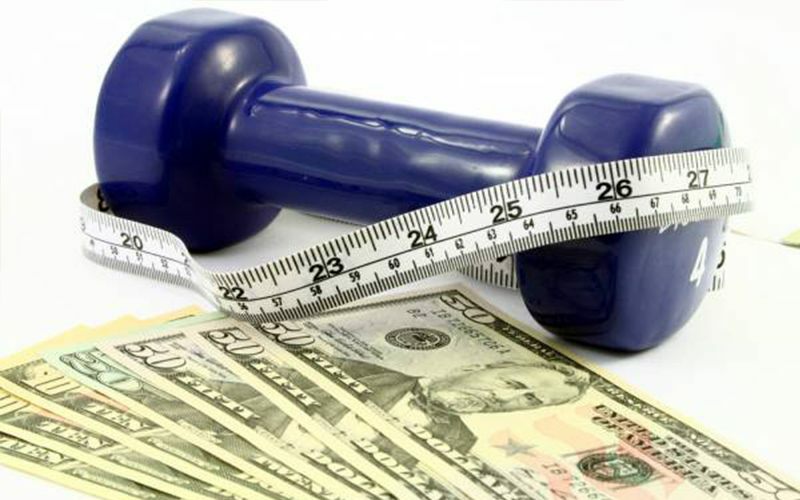 He landed a job at a ’24 Hour Fitness’ gym – enjoying the opportunity to spend his free time lifting weights for free. When he returned home though, he was back into the violence. He says that he had to buy a gun in elementary school, as other children threatened to kill him on multiple occasions. Outside of the gym, Kali played a number of sports and was very good at them. He got involved in the wrestling and track team at high school, receiving a scholarship to play football at Fresno State University. Kali credits this love for sport as one of his main reasons for living at this stage. He didn’t have a good time at home, or at school, so needed something in his life that he could enjoy. While Kali was at college, his oldest brother killed himself while playing around with a gun. This was a major turning point in Kali’s life, as he had never experienced the effects of gun violence in his own family. After this, Kali’s life seemed to take a downward spiral as he became a criminal. He lost all of his money, and resorted to robbery to make ends meet. He was arrested for one of his crimes, and spent 11 years in San Quentin State Prison. When he entered prison, Kali once again found solace in working out. He attended the prison gym, and loved lifting weights in his free time while trying to make gains eating prison food. 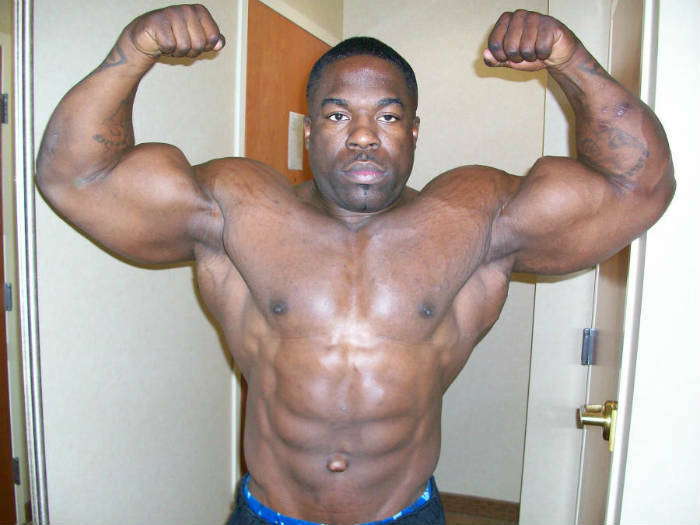 While behind bars, he says he gained a lot of muscle – weighing 230lbs at one stage. 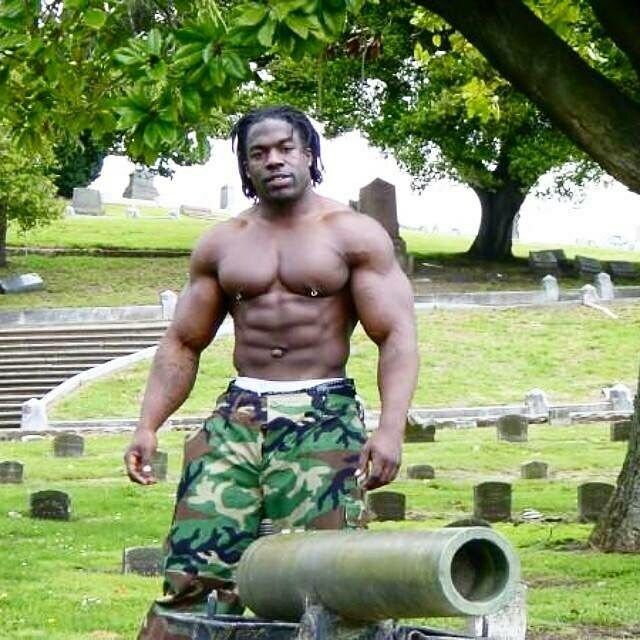 Unfortunately, while serving his sentence, the guards decided to confiscate the weights from the gym. 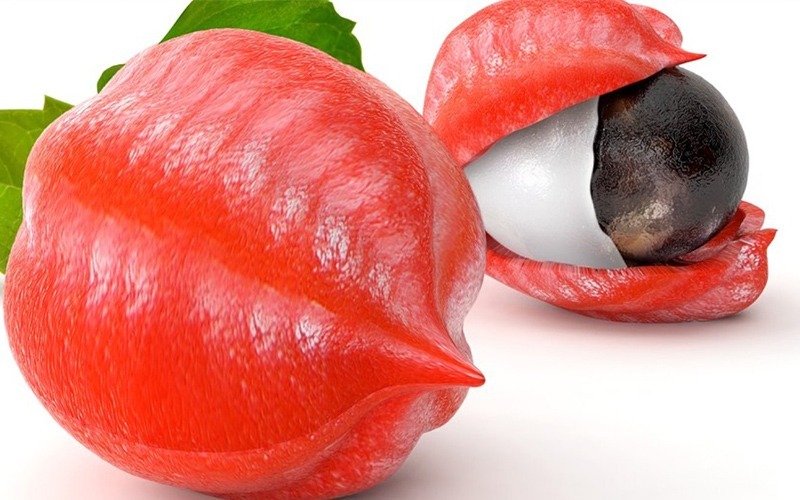 This set off a riot in the prison, during which the inmates threw fruit at the guards. 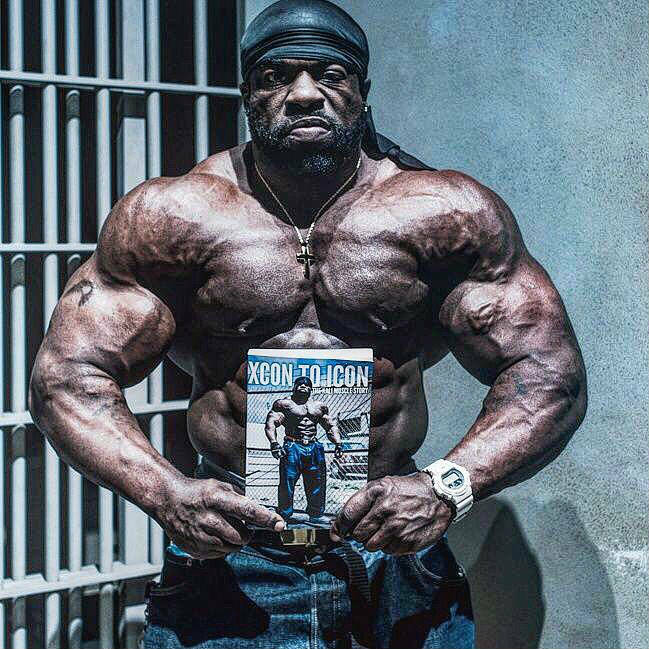 In 2010, Kali left prison and began to try and make it as an actor and bodybuilder. 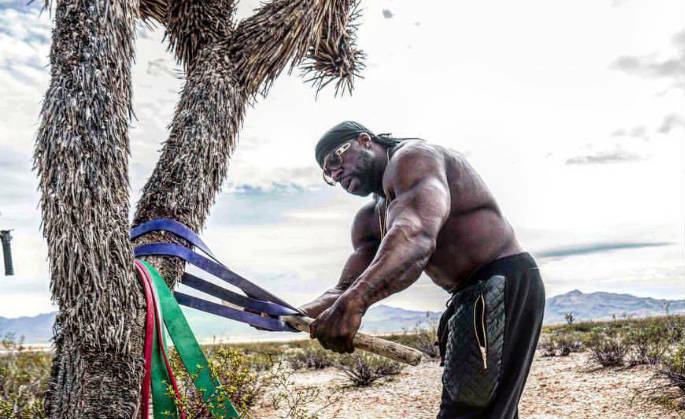 He moved to LA, and managed to land a place in a Jamey Johnson music video doing what he does best – working out. Aside from appearances in major videos such as this, Kali has also worked as a bodybuilder. 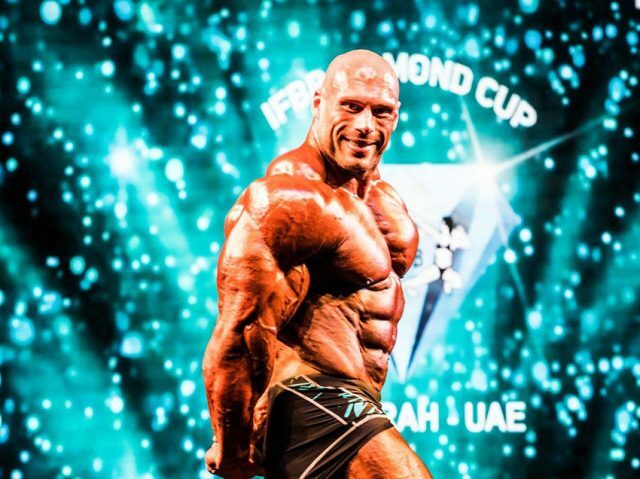 He trained for a year to get in shape for the Mr California in 2012, and managed to win convincingly. At this stage, he also began his (now famous) YouTube channel. On this channel, he discusses nutrition, bodybuilding and general fitness topics. This channel gradually climbed to over 1 million subscribers in 2017. He was extremely proud of his own hard work in reaching this fanbase. In order to give back to the community that he grew up in, Kali set up the ‘From Ex-Con to Icon‘ scheme. This scheme was set up to encourage youths in poor neighborhoods to follow a path away from crime. Kali’s job in the scheme was to work as a motivational speaker. He delivered uplifting messages of hope to crowds of youths. These events were also an opportunity for Kali to hand out his book ‘XCON TO ICON,’ which is a biography detailing his path to fame. 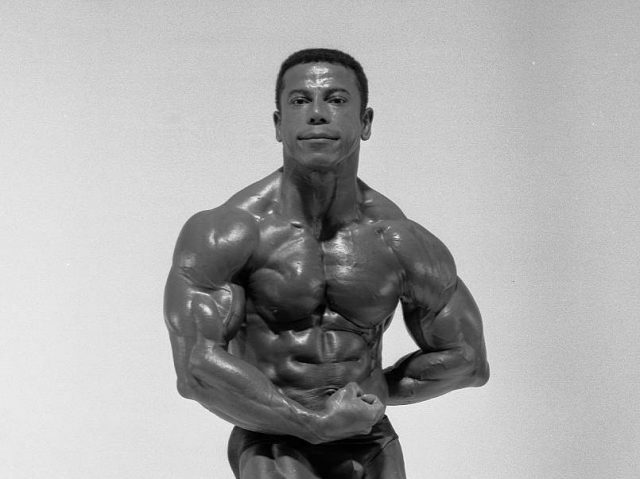 Kali says that he has never touched steroids throughout his bodybuilding career. While he sticks to this story in interviews, many have doubted these claims due to his sheer size. 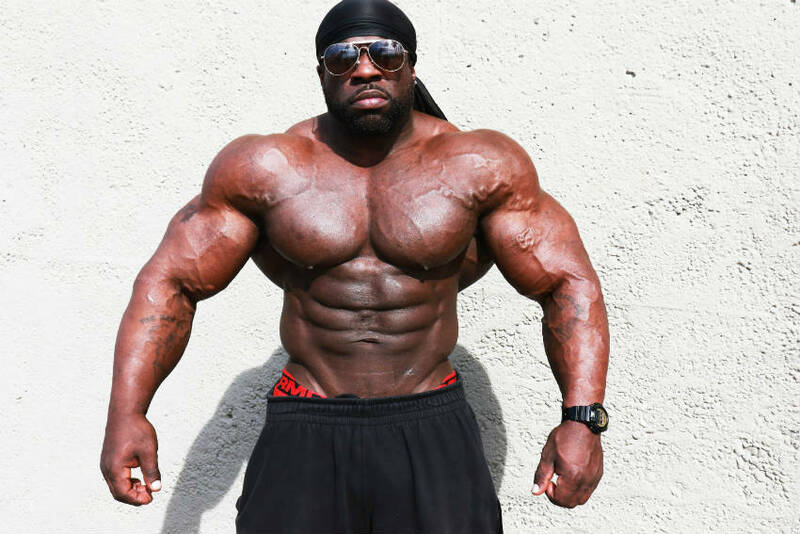 In any case, Kali has become a widely-watched entertainer on YouTube – establishing his name in the fitness and comedy genre as a result of this muscle mass. Kali trains extremely heavily andhas done so since his prison days. He incorporates a lot of compound exercises in his routine to work his body to its limits. His favorite compound exercises are the barbell squat and bench press. These are staple exercise in Kali’s routine, and he works the rest of his routine around them. While Kali was in prison, he developed an innovative workout plan which used a variety of objects in a prison cell. He used garbage bags, water bottles, and other men’s bodies as weights and platforms. This resourcefulness in his workout approach got him in trouble on a number of occasions. 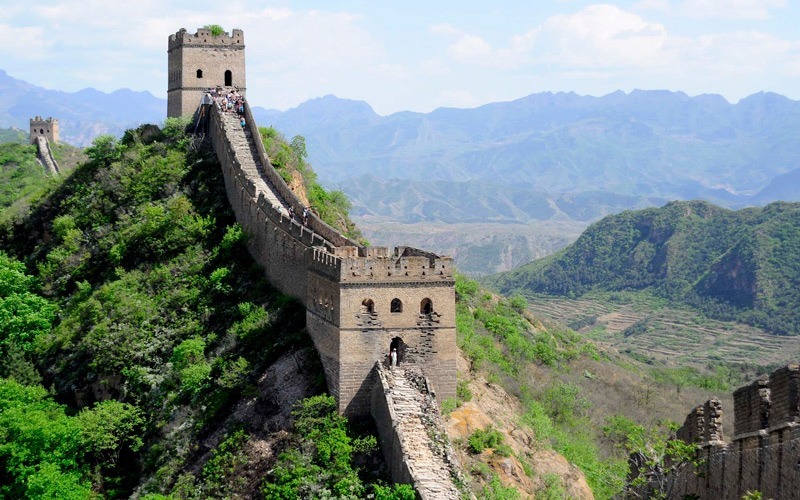 The guards on his prison wing would get annoyed by him working out in his cell, and he was placed in solitary confinement a few times for his opposition to this. Kali also features these Prison Exercises on his YouTube channel. He says that when he was in prison, the inmates worked out because they had to be ready to fight at any time. Because of this, he says that the workout has to be completed with “intensity” and seriousness. Kali follows an extremely high calorie diet. He says that he did so in prison as well, and ate whatever he could – often relying on tinned tuna to reach his protein intake needs. Kali tries to eat 6 meals a day, but sometimes eats a number of very large meals to maintain his mass. He also says that he eats as ‘clean’ as he possibly can. This clean diet for Kali includes a lot of healthy vegetables and fruit, as well as ground turkey, salmon and chicken breast for his protein options. His carbs also come from a variety of sources, but he likes to eat sweet potato, rice and a variety of beans. Kali believes that drinking a gallon of water everyday is vital for his health and appearance. He drinks this water for protein synthesis, as well as to re-hydrate after his heavy gym sessions. He avoids supplements, believing that protein powder isn’t an effective option. 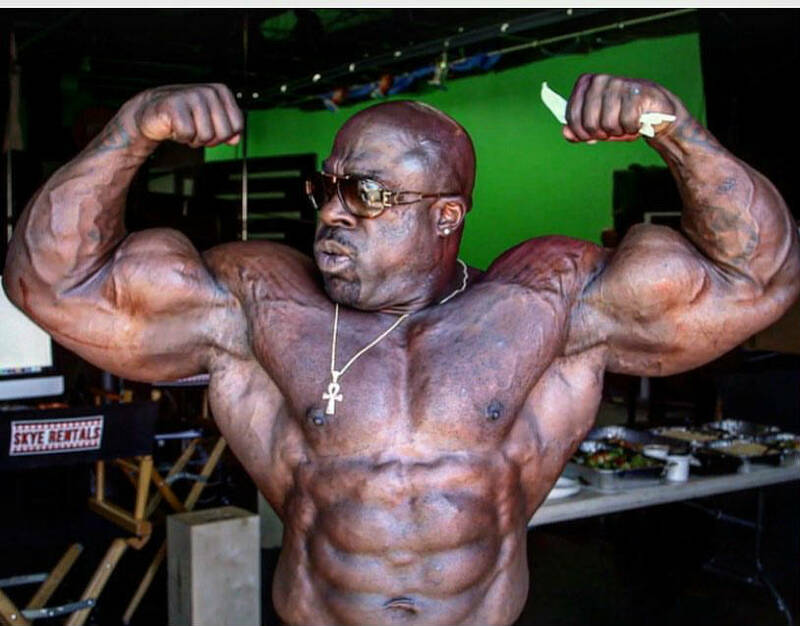 Kali says that he sees too many men who expect to get big through using the powder all day, but not eating a lot of food. He sees food as vital, and eschews all forms of whey protein. He does, however, use pre-workout supplements. Kali loves the buzz the product gives him, so uses it before big leg and chest workouts when he needs an extra pump. Kali muscles path to fame is a rags to riches story. He believes he has learned from his criminal mistakes, and has created a very profitable YouTube Business for himself. He now helps others with their workout techniques, and aims to inspire young men to avoid the criminal path. 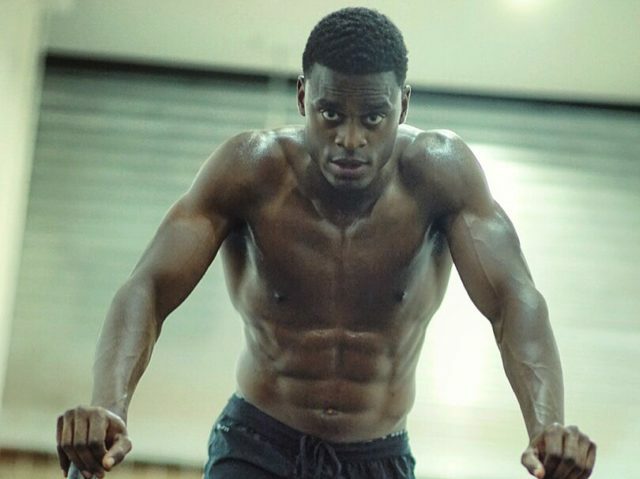 His story proves that regardless of your aspiration or background, you can achieve your fitness goals when all the odds are stacked against you.